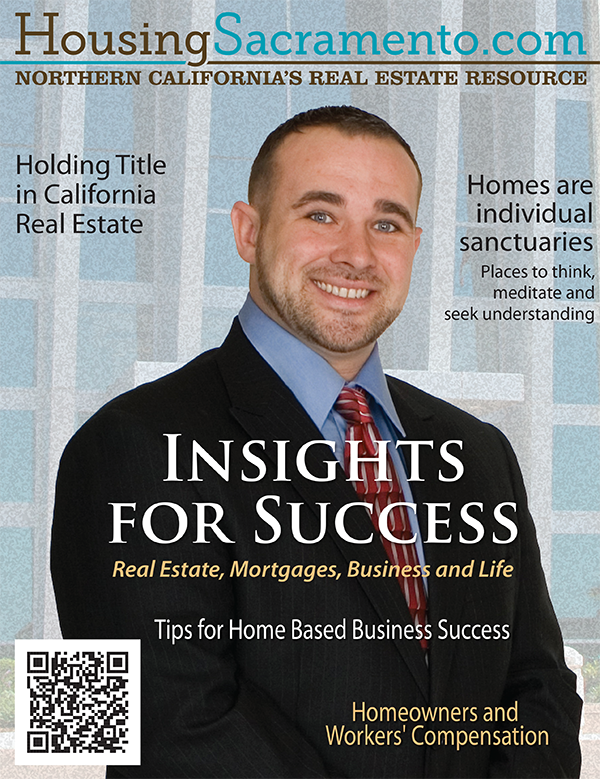 Kyle Darrow CEO of CLA Reality and California Loan Associates share his insight into real estate. 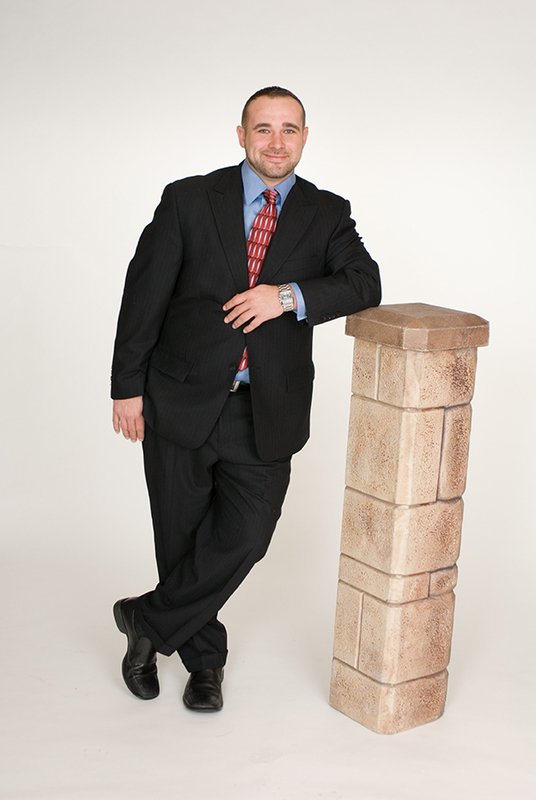 Kyle is an active realtor and mortgage broker. He works with people one on one. Kyle is on the board of the BBB and a leader in northern California business community. Read Kyle Darrow’s insights into business, real estate, financing and gain from his experience. Kyle Darrow is a CEO of a California Real Estate company and a Mortgage Broker Company. He is also board member of the Northeast California Better Business Board (BBB). 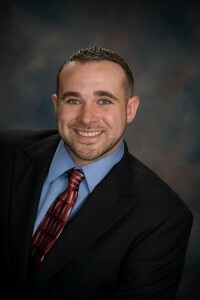 Kyle is an active real estate agent and mortgage loan originator. Kyle Darrow is exceptional in his profession and has much experience on which to base his insights. As a real estate professional, you’ve handled transactions across northern California’s post real estate bubble, how do you see the real estate market going forward? Inventory is extremely low right now, but so are interest rates. This creates a unique situation that is supporting housing prices and even causing them to increase. Many homes are selling in 30 days or less, and Sacramento is in the top ranks for properties getting offers within 24 hours of coming onto the market. What is the most important thing someone can do when looking to buy or sell a home? The most important thing a person should look for when considering buying or selling a home is a reputable, experienced real estate agent. A good agent will help you through the sometimes difficult aspects of a real estate transaction. The old real estate adages “What are the three most important aspects of real estate? location, location, location.” How do you explain this to your clients? The location of your property is one of the most important things to consider because of many factors. Some of these are schools, shopping, crime rate, access to freeways, parks, public services, etc. Sometimes it’s important to an individual to have a specific location in a neighborhood itself. Some people prefer cul de sacs, some like to live on a corner lot, etc. What should a first time real estate investor look for in an investment residential property? There are a few important things to consider if someone is considering purchasing investment real estate for the first time. If they are looking for a property to buy, rehab and sell, they should look for the most amount of potential equity. This will allow them room to make repairs to the property and see the biggest return on their investment. If they want to buy and hold, they should look for the highest possible cash flow, and maybe even existing tenants. Cash flow is the difference between their monthly payment, plus other operating costs, and the amount of rent that they can collect. What are the biggest positive and negative fall outs of the mortgage crises? The mortgage crisis created a situation where many people lost their homes to foreclosures or short sales. The positive aspect of this is that many people were in way over their heads financially, and this will allow them to hit the reset button and rebuild their credit and finances. Another positive outcome we are experiencing right now in the market is unusually low mortgage interest rates. This is allowing many people to lock in great long term fixed rates and low payments for the purchase of their new homes. What are some of the major differences between the bay area real estate and central Sacramento valley real estate? There are some key differences between Sacramento area real estate and Bay Area real estate. The obvious difference is the price range. There is not a lot of room for new real estate development in the Bay Area, and there are many companies in that region that offer higher-than-average salaries. This means that people have to compete for existing properties, which drives the prices higher. What is the most frustrating aspect of the mortgage industry? One of the most frustrating aspects of the mortgage industry is the fact that banks are constantly changing their underwriting and lending guidelines and standards. This can make it difficult for consumers to secure a loan for the purchase of a home, or to refinance and improve their current mortgage loan terms. With your experience of personally handling 1000’s of mortgage applications in your career, what are the top five things consumers can do to improve the terms of a mortgage loan? What are some actions people can do to improve their credit? You are a current board member of the local Better Business Board(BBB) How do you see BBB leading the business community in the future? The BBB has become the symbol of trustworthiness in the business community. Consumers tend to trust businesses more that have a good BBB rating. The BBB is a fair and concerned judge of both the business and consumer. It is this balance that has made the BBB a trusted organization in the past and will be the goal to continue to earn the trust of both business and the consumer. Fairness and accuracy mandate the BBB’s review process. With the rise of online public reviews like Yelp and Google reviews, how important is the BBB and how does the BBB’s valuation differ from these public reviews? The BBB uses an internal scoring standard for businesses. Other public review sites like Yelp and Google Places give the public the ability to express their opinion about a business with very little filtering or oversight. This can be good if the business attracts positive reviews, but if they receive negative reviews, it is difficult to remedy them. Many businesses review themselves to give the public a false sense of trustworthiness. Other businesses give bad reviews to their competition to ruin a quality business’s reputation. The BBB valuation of a business is done with care and fairness. It is important to have a fair evaluator to get a clear understanding of any business. You are the CEO of CLA realty. How would you describe your leadership style? I prefer to surround myself with other leaders in their respective areas of expertise. I also enjoy supporting self-starters and people who are ready to make a commitment to their own success. We try our best to give them the resources that they need to take their business and career to higher levels. In the role as CEO, how do you plan for success in this changing business environment? One of the ways I plan for success in a constantly changing business environment is I constantly look for feedback from the market and other professionals. We try to stay on the cutting-edge of technology, while maintaining our focus on the most important ingredient to our success: our customers. As a CEO of a California based business, how do you find the California business situation? I think we are fortunate to live and work in a state that is attractive to people from all over the world to come and live in. This creates an exciting, dynamic real estate market that is always active. What do you feel are the responsibilities of a business leader to the community where they operate? I believe that it is the responsibility of the business leader to maintain the highest level of integrity, passion for service, and an open ear to the needs of his customers. It helps to be active in professional and social networks in the community so that we can learn how best to contribute and create a thriving community. Kyle Darrow has been helping home buyers and sellers in the Sacramento and Placer County area for over 12 years. During this time, his goal has always been the same: Customer Satisfaction. “Real Estate may be the largest investment people ever make, so please use an experienced Realtor to help with such an important decision,” Kyle advises. Kyle really enjoys helping people, and some of his favorite things are when he gets to give a homebuyer their first keys, or when he gets to hand a home seller the profit check that they just made on the sale of their property. 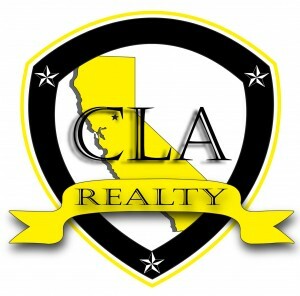 As the owner of CLA Realty in Rocklin, CA, Kyle Darrow holds himself and his team to a very high standard. CLA Realty strives to help their clients in any way possible, and work hard to get things done on time and create the smoothest transactions possible. Kyle Darrow also sits on the board of directors for the local Better Business Bureau. This allows him to get insights from other reputable business owners and stay current with the community so that he can better serve his clients. When Kyle is not in the office, he really enjoys spending time with family and friends. Kyle likes to play sports like softball, golf, bowling and wake boarding. One of his favorite things to do is travel to places like Cabo San Lucas, or taking a road trip to catch a pro football or baseball game with his fellow sports fans.